Colonel Sagir Musa has been appointed as acting Director Army Public Relations. Under the posting, Colonel A.A. Yusuf, the Chief of Security in the Directorate of Army Public Relations was appointed Deputy Director Public Relations, 82 Division Nigerian army. Colonel A. 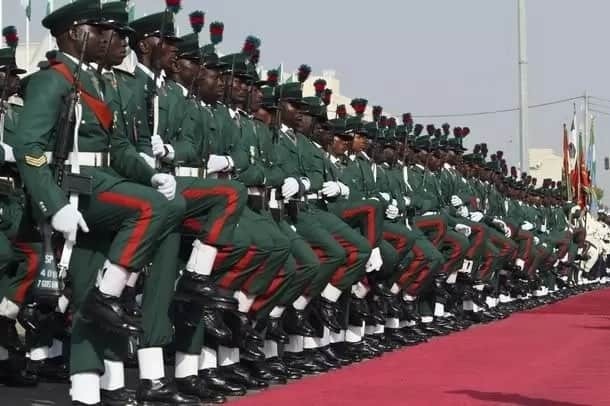 D Isa is posted to Theatre Command Operation Lafiya Dole as Deputy Director Army Public Relations, while Colonel Onyema Nwachukwu, who was the spokesman of the Theatre, moves to the Defence Headquarters, Abuja, as acting Director Defence Information.